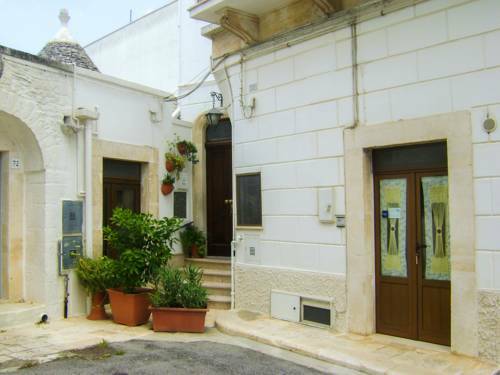 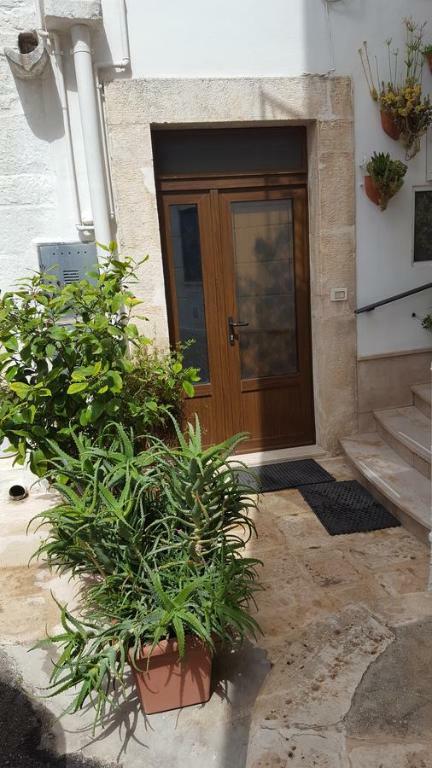 Just a 3-minute walk from the famous Trulli District in Alberobello, B&B Aquila offers fully-equipped apartments with free WiFi, in the city centre, close to restaurants and shops. 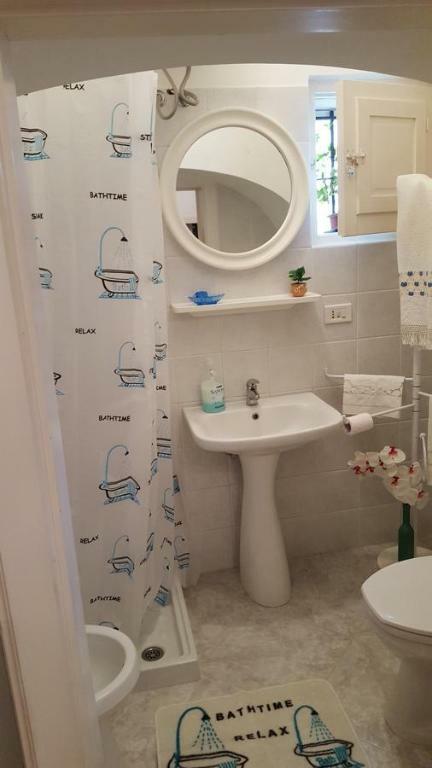 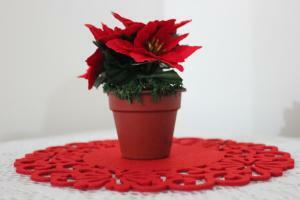 The Aquila apartments come with simple décor. Each apartment include 2 bedrooms and a bathroom, one apartment has a living room with kitchenette. 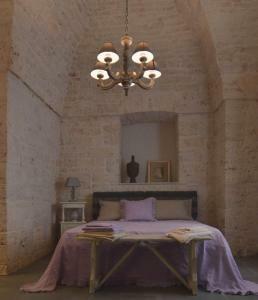 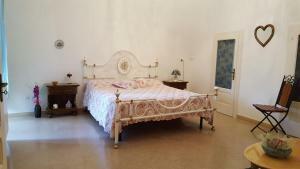 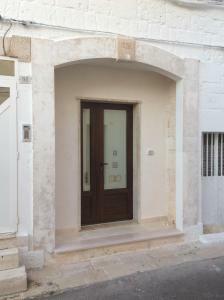 The property is a 25-minute drive from Monopoli, on the Apulian Coast. 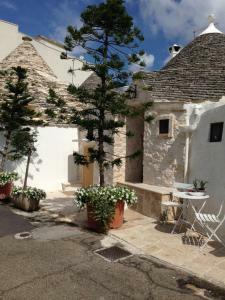 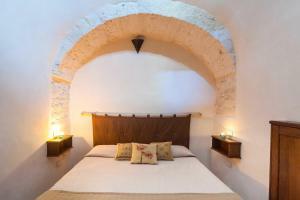 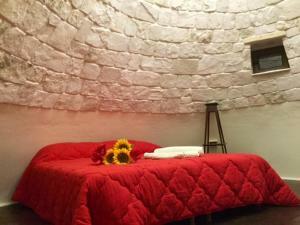 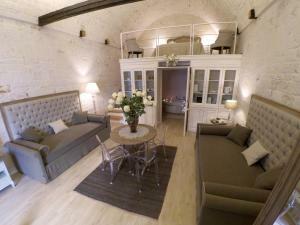 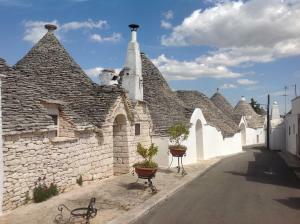 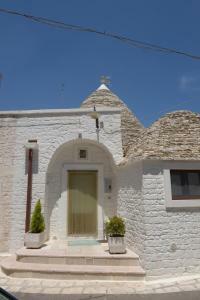 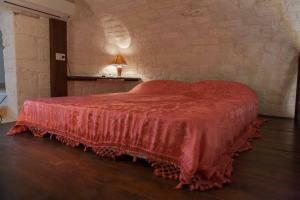 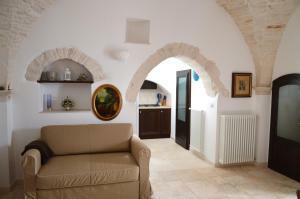 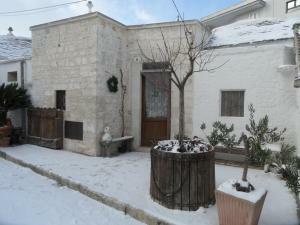 B&B Aquila is a 3-minute waklk from Alberobello Train Station and 50 metres from the bus terminus. 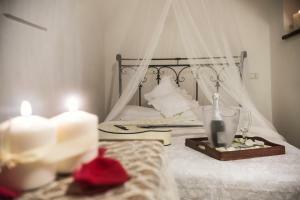 An airport shuttle service can be organised, on request and at extra charge.